New special edition T-shirt collab coming down the pipeline with Third Pull Apparel!! 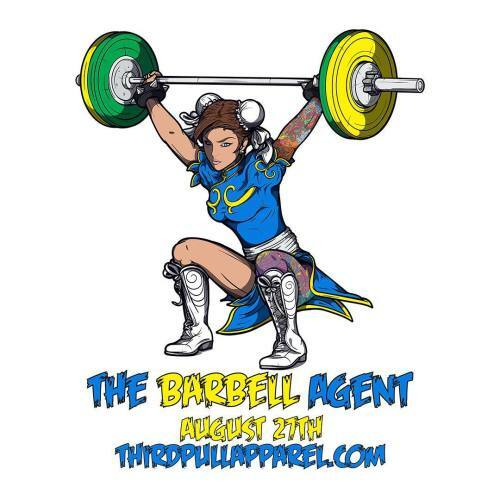 Introducing the Barbell Agent. We teamed up with @dianefu to bring you this super hot and tattoo’d Interpol Agent ready for t-shirts, tanks and stickers!!! !